Google is planning to capitalise on the internet TV revolution by turning YouTube into a home for new and original, professionally-produced programming. A report in the Wall Street Journal claims that Google will reshape the site by spending $100m to commission low cost, original content that will screen exclusively on YouTube. 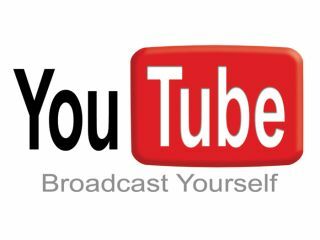 The new look YouTube would be based around a host of new topic-centric channels, each of which would "feature several hours of professionally produced original programming a week." The programming would aim to fill the void between user-uploaded content and the polished, full TV shows on regular TV networks. "Google is hoping to carve out a niche of original, professionally produced Web videos that it hopes will cultivate loyal viewers," says the report. The move would help YouTube keep pace with web TV portals like the BBC iPlayer in the UK and streaming powerhouses like Netflix and Hulu in the US.